As any respectable modern manufacturer, Mercedes started to develop new technologies to increase the efficiency of its vehicles. One of the models selected to be fitted with its latest technology is the Vito E-Cell, a spacious and practical van designed for those who put interior space and cargo volume at the top of their auto needs list. The fuel powered Mercedes Vito is one of the most appreciated vans in its class and can even be considered the segment’s leader. 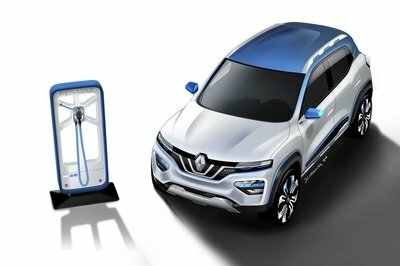 Given the fact that the E-Cell version is significantly more efficient than its sibling and offers the same amount of cargo space, it could prove to be a pretty smart choice, especially for commercial operators that are constantly searching for the most cost efficient method of transport. 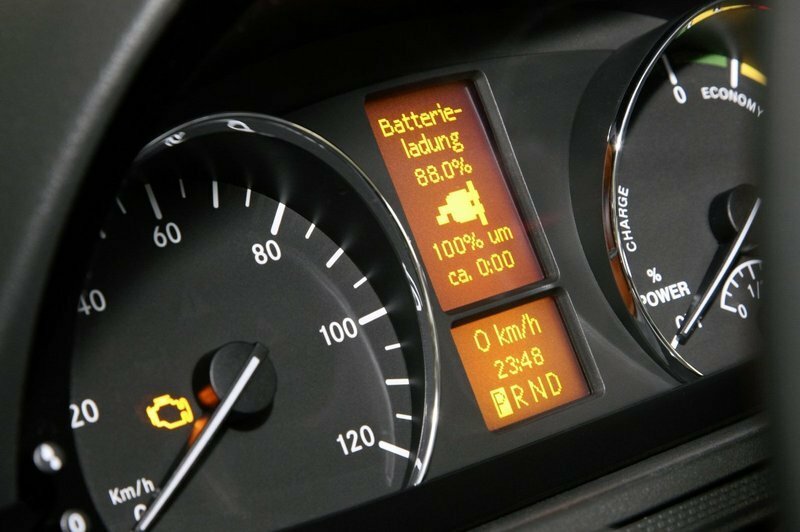 At the heart of the Mercedes Vito E-Cell sits a pack of high-performance lithium-ion batteries which have a combined capacity of 36kWh. The battery pack powers a 60 kW electric motor and offer a range of 130 km. 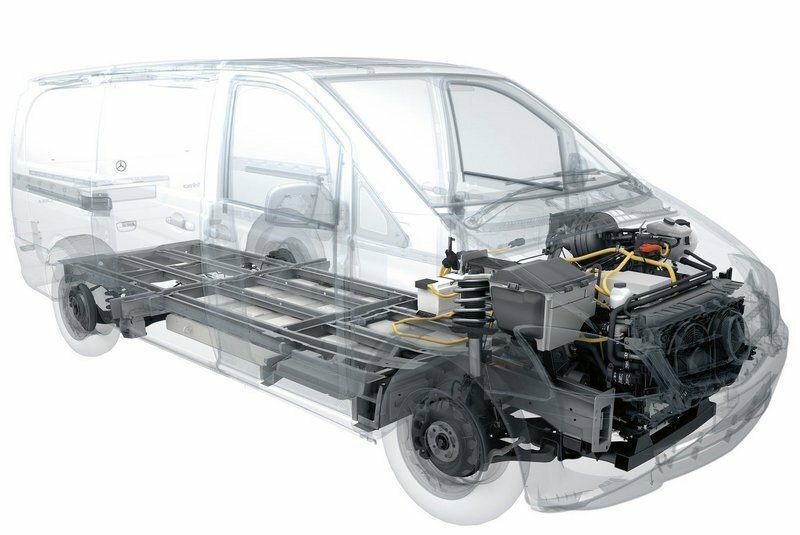 Unfortunately, the Mercedes Vito’s payload capacity was affected by its electric drivetrain and was dropped to 730 kg from 900 kg. The Mercedes Vito E-Cell’s exterior design is completely identical to its conventionally powered brother, which is considered by many as being the best looking van in its class. 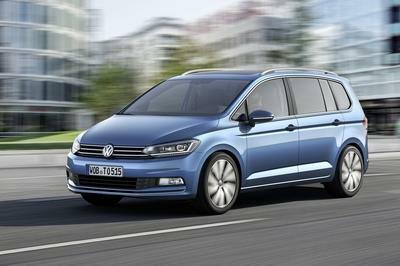 The front features a sloped hood which is traversed by two dynamic creases pointing toward the grille. Despite the fact that an electric vehicle doesn’t need a radiator grille, the E-Cell model keeps the same grille found at the standard model. The grille looks pretty classy and copes great the rest of the body. On each side of the grille, you’ll find a set of sharp headlights fitted with bi-xenon headlamps with integrated cornering light function, fog lamps, and LED daytime driving lights. The aforementioned design elements are underlined by a black plastic bumper which is simple yet elegant. The profile looks similarly elegant, featuring two sporty creases which run along the side body panels, all the way back to the taillights. To offer easy access to the cargo area, the van is fitted with a set of lateral sliding doors and a pair of wide opening side-hinged rear doors. Once you step inside, you are welcomed by a well built and roomy cabin. Judging by van standards, the dashboard and the entire cockpit feature a modern design language which, apart from the fact that it looks good, is also very practical. Talking about practicality, the Vito E-Cell’s cab is fitted with just enough cubbies and storage places to keep you satisfied. You’ll also like the big and comfortable seats, as they offer a proper back support for both long and short journeys. After you get cozy using the wide range of adjustments available, you’ll certainly be happy to notice that the steering wheel features a fairly ergonomic design and feels great to hold. Behind the steering wheel there is a clean instrument cluster fitted with two round gauges and two central displays which keep you informed about the battery load status and energy consumption. The controls are placed intuitively and everything is within easy reach. You won’t have any complaints about the overall build quality either, as the fittings and materials are of good quality. Standard equipment includes sliding doors on left and right, tailgate, reversing camera, reverse warning alarm, and a multimedia COMAND APS system. 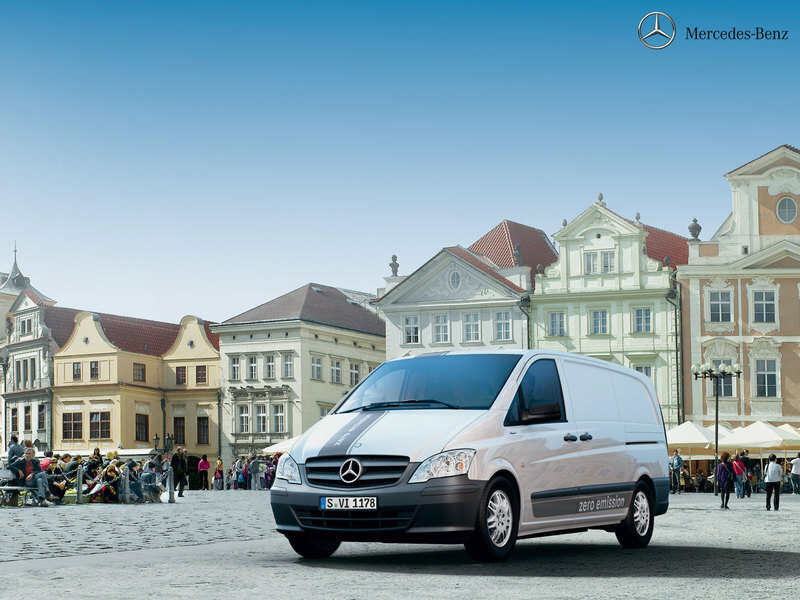 The Mercedes Vito E-Cell is equipped with an ultra efficient, permanently energized synchronous motor. The electric motor helps the vehicle to deal with a payload capacity of 775 kg and offers an approximate 80 mile range. The 60 kW electric motor delivers a maximum torque of 280 Nm available at its peak form the moment you push the accelerator pedal. The Vito E-Cell is powered by two high energy density lithium-ion batteries which can be charged through a 3-phase 400v 32A electrical supply using a specifically installed charging station or a 240v plug via an adaptor cable. The batteries can be fully charged in only six hours from a charging station or 12 hours from a 240v plug. The Vito E-Cell is also equipped with a KERS system which converts the kinetic energy used for breaking into electricity for the motor. 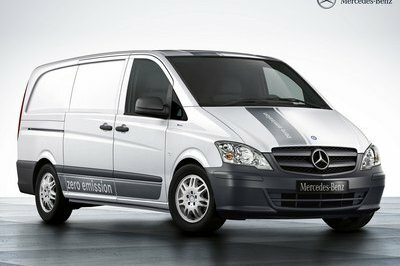 While this system is common for most of today’s electric cars, Mercedes is the first manufacturer to offer it for a van. Acceleration from 0 to 80 kph takes 11 seconds, a pretty poor performance judging by car standards, but reasonable for a van. Unfortunately, the vehicle’s top speed is electronically limited to just 80 kmph. 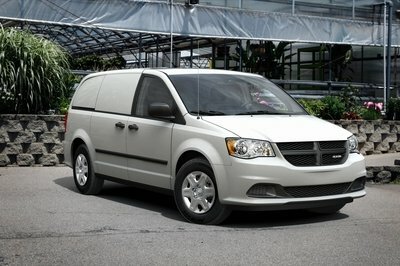 Though, given the fact that the van was designed to be used mostly for city deliveries, we have to admit that it is a decent number. On road, the Mercedes Vito E-Cell drives like a truck, mostly due to its artificial electric power steering which isn’t as engaging as a hydraulic system. 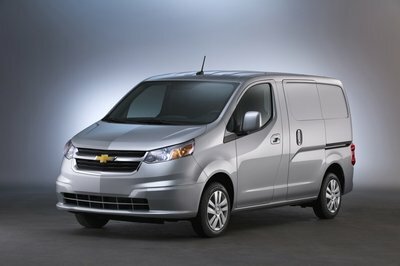 The ride is also a bit bouncy, but the electric van deals well with corners, an advantage offered by its heavy battery pack which keeps the center of gravity at a pretty low level. Thanks to its efficient and practical nature, the Mercedes Vito E-Cell would appeal to those interested to maximize their profit by minimizing the costs of transport. The electric Vito may be a reasonable choice if you only have to deal with city driving, but on the open road, it could get a bit frustrating due to its limited top speed. Not to mention the limitation imposed by the 130 km range. Another downside of the Vito E-Cell is its decreased payload, but other than that, the car never feels underpowered and offers the same comfort and space as its brother.